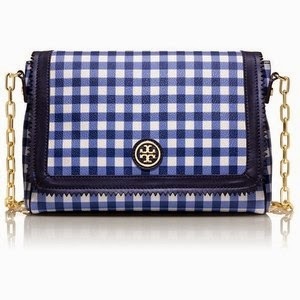 One of the "summer trends" that I'm loving right now is gingham. This print comes in a variety of sizes (large and small print) and colors. 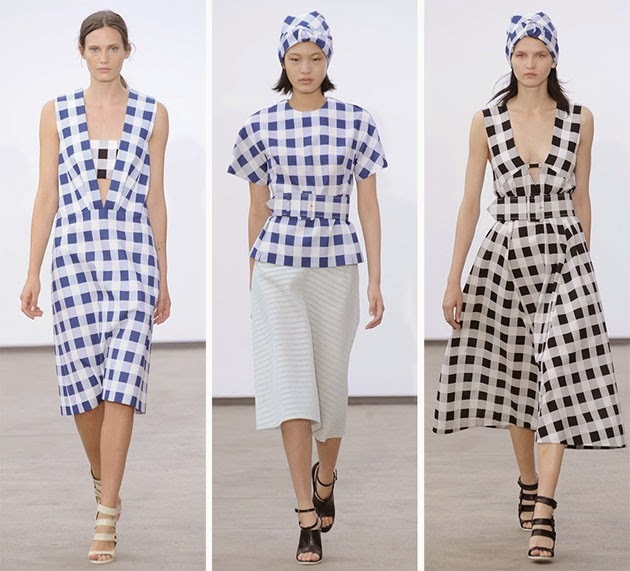 My fave is the large print gingham like Derek Lam used in his summer collection. While I adore runway fashion, I get most of my inspiration from "street style". 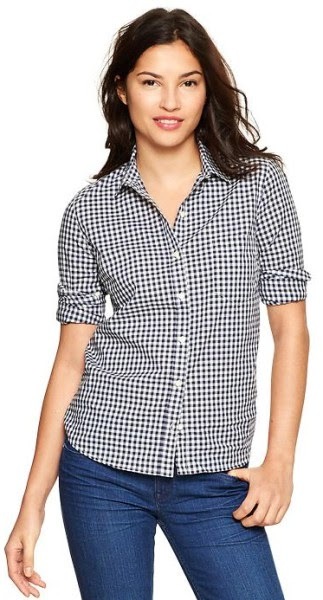 Gap has some great selections for gingham, and I included some great plus size options from OneStopPlus as well. Don't be afraid to use the print in accessories too! 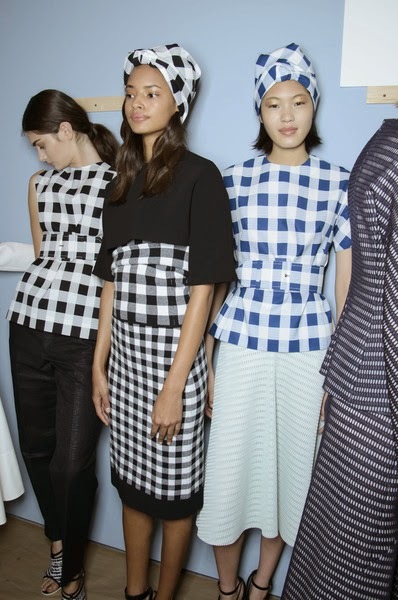 Here are a couple of looks using gingham from Paris Fashion Week. 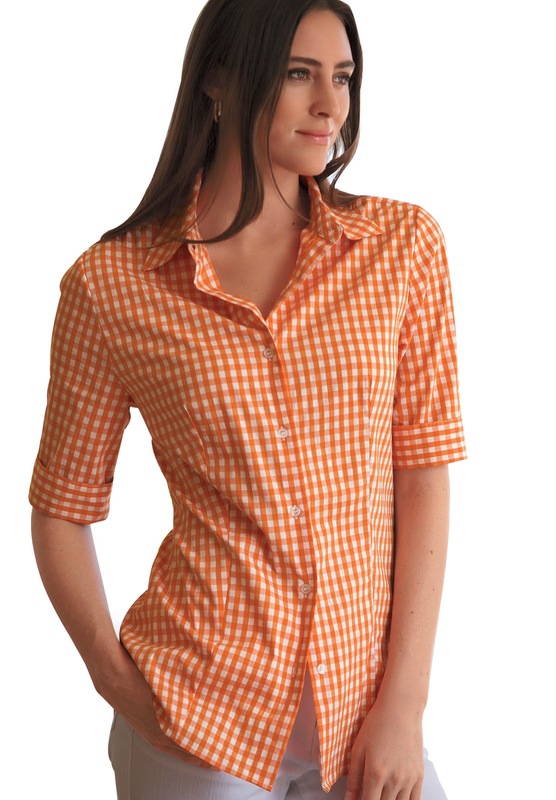 Another look I love is taking a gingham top and knotting it in the front! 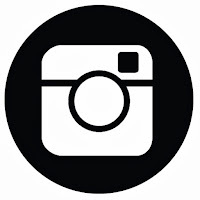 Can't do the trend in clothing? How about an accessory! 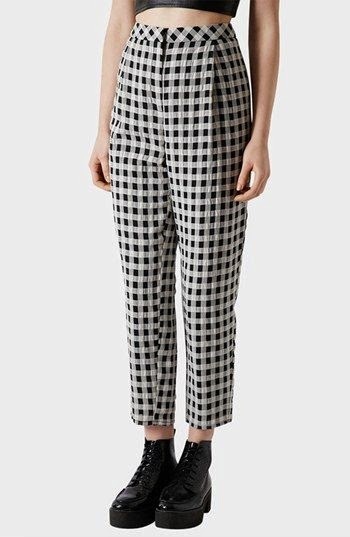 What are your thoughts on the gingham print trend? I am in love with this print, and ready to play with it. 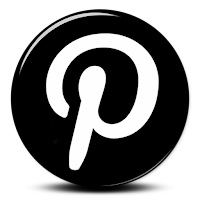 Great post and thank you for sharing. Thanks for sharing this as I'll have to purchase some and sport it this summer!